At a earnings call last year, Tesla CEO Elon Musk noted that the Chinese market for Teslas was tricky because most of the target audience was chauffeur-driven. At the time, he said an executive back seat option was in the works. 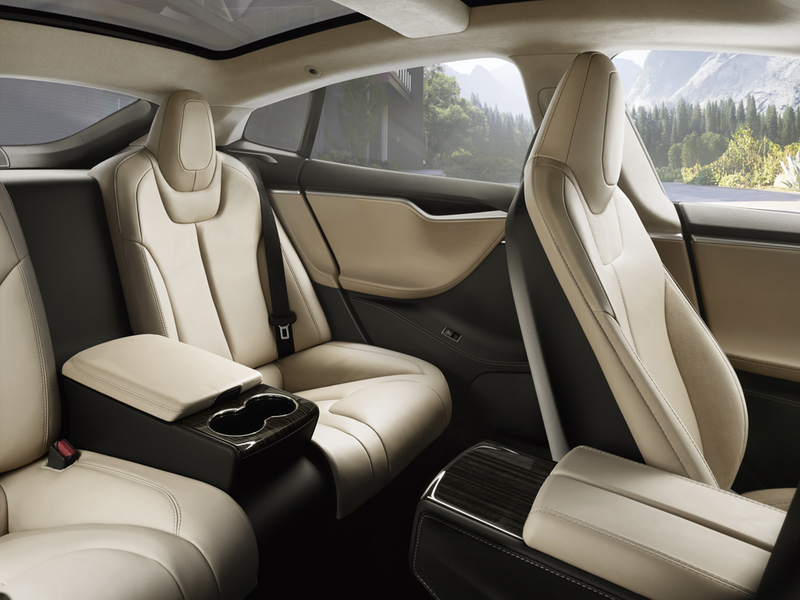 Together with the update of the site this weekend, Tesla introduced a new option for an executive rear seat which unsurprisingly looks like the front seats with cupholder/armrest but not as much lateral support. I have a feeling these will be popular outside of China as well.